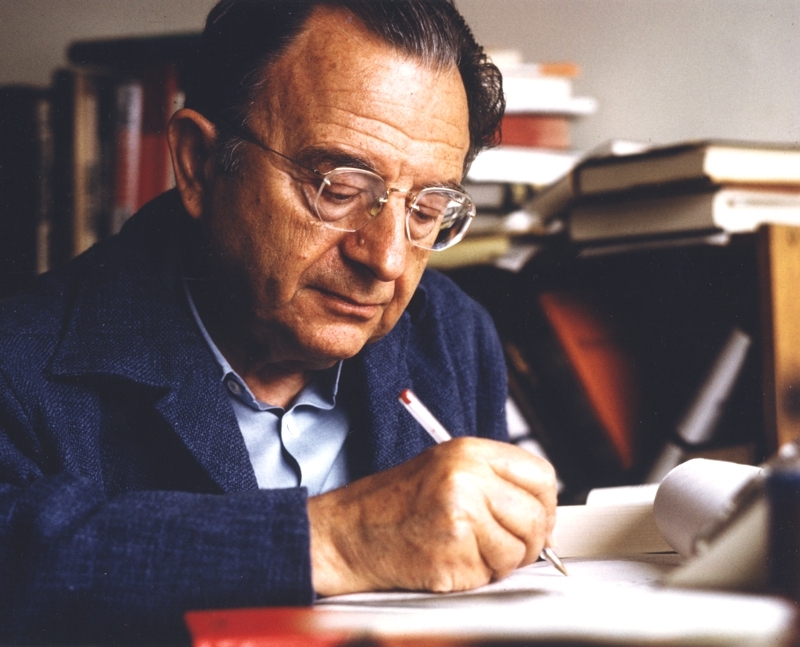 Most of the Fromm photos you will find in the internet and elsewhere are protected by the copyright. To use them – also for non-commercial purposes – you need a permission by the copyright holder and usually a fee is required. 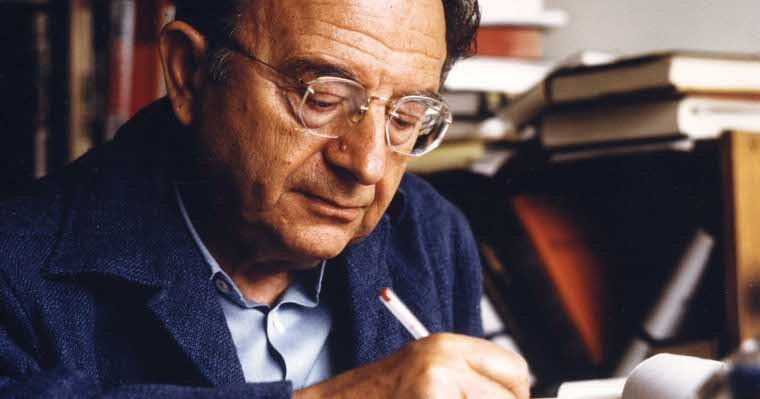 Please address your request in regard to photos of Erich Fromm to the Literary Estate of Erich Fromm (E-Mail: fromm-estate[at-symbol]fromm-online.com). The only photo on this site which can be downloaded and used without any fee or permission can be found below. It was taken 1974 by Mueller-May. If you need this image in a higher resolution, please contact us.